The Zoology of the Voyage of H.M.S. Erebus &amp; Terror: under the command of Captain Sir James Clark Ross, R.N., F.R.S., during the years 1839 to 1843. 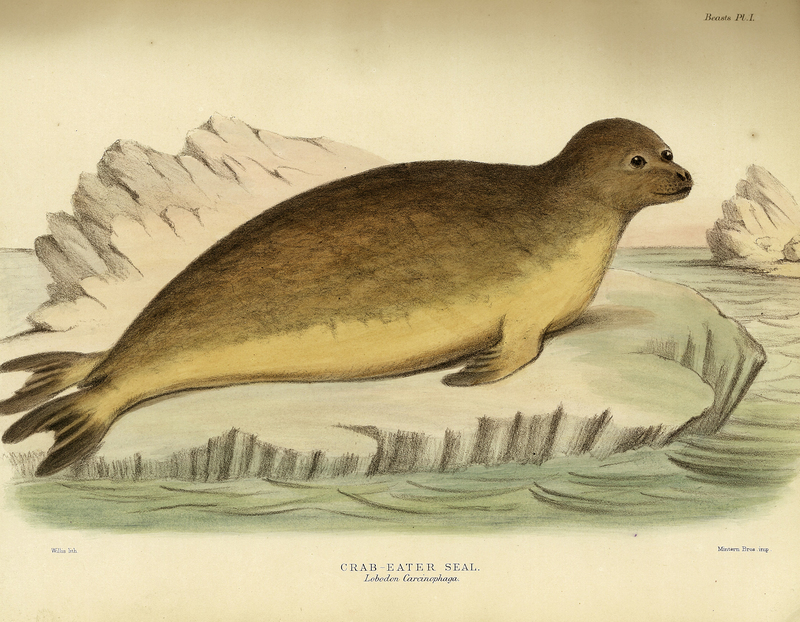 Edited by John Richardson and John Edward Gray, “The Zoology of the Voyage of H.M.S. Erebus &amp; Terror: under the command of Captain Sir James Clark Ross, R.N., F.R.S., during the years 1839 to 1843.,” ourheritage.ac.nz | OUR Heritage, accessed April 22, 2019, http://otago.ourheritage.ac.nz/items/show/8113. This Item Relation Item: The Zoology of the Voyage of H.M.S. Erebus &amp; Terror: under the command of Captain Sir James Clark Ross, R.N., F.R.S., during the years 1839 to 1843.